For those unfamiliar, the SPMC is a KODI fork made by Koying, which is one of the main contributing to the code KODI in android.Thus the SPMC usually have many experimental features firsthand that after some time is passing for KODI. 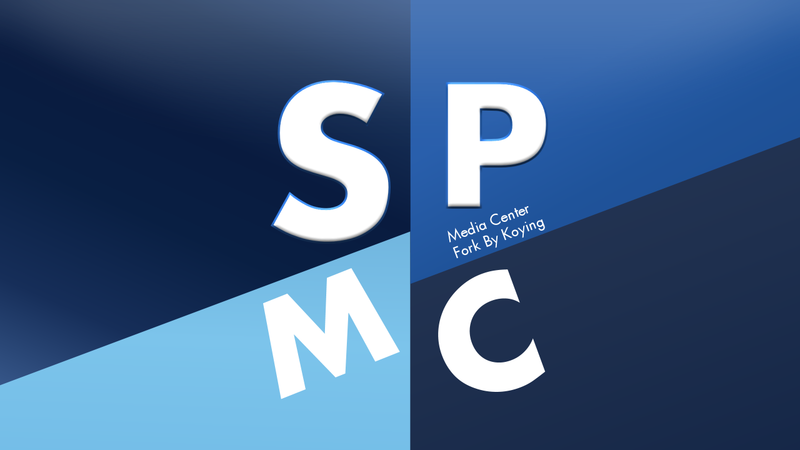 After some downtime in the development of SPMC, the Koying back to release a newer version. 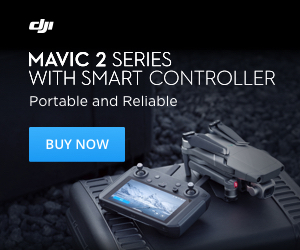 As the Koying has a Nvidia Shield as the main unit, who stands to gain most are the owners of an equal, second are those who have Amlogic devices and finally FireTV. A shed that used to pull the SPMC was the best compatibility for rockchip devices, however this specificity was dropped. As the id of the app is different from KODI different folder data is created and you can have the KODI and SPMC while installed on android. This way is simple experiment and see if run better or equal to KODI.